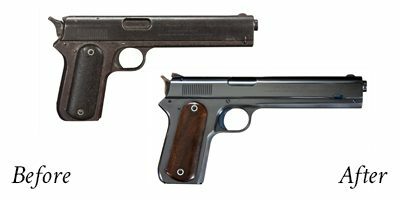 Presented to you today is a beautiful example of a Winchester Model 1895, John Browning’s famous final design for the Winchester Repeating Arms Company. This lever action rifle is chambered in .30-40 Krag, is all original, and is restored to factory condition by Turnbull Restoration. 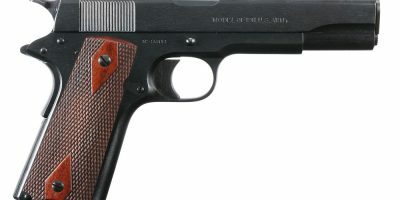 Carrying serial number 52300, this Model 1895 was manufactured in 1905. 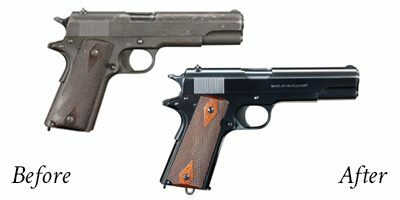 Metal restoration includes receiver charcoal bluing, barrel rust bluing, and hammer and link color case hardening. Wood restoration includes refinished stock and forend in the original dull oil finish. In addition, all barrel and receiver marking have been restored, and the rifle maintains a very good bore. 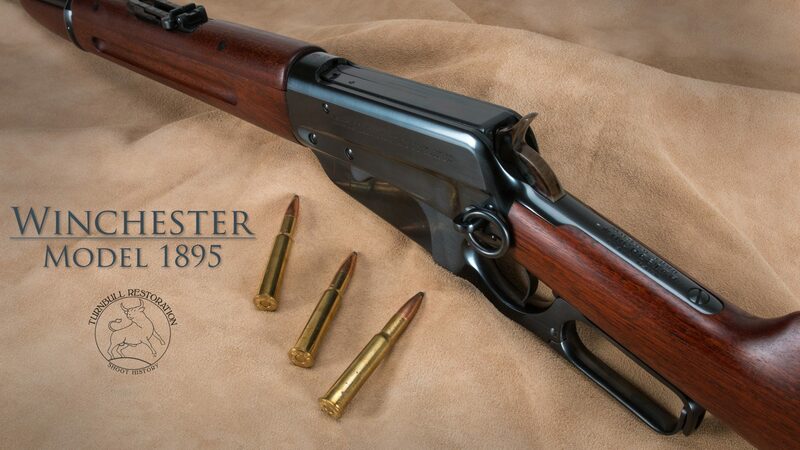 This Model 1895 would make a perfect centerpiece for any Winchester lever action rifle collection.